From the home page, under the menu, click on the pictures tab. From the home page, under Family surnames, click on a family name and if there are photos the link will be the first thing posted. I will continue to link people in the photo’s to their individual pages. But, this is a time consuming project and will be completed as time allows. You will notice a watermark on most of the photos. 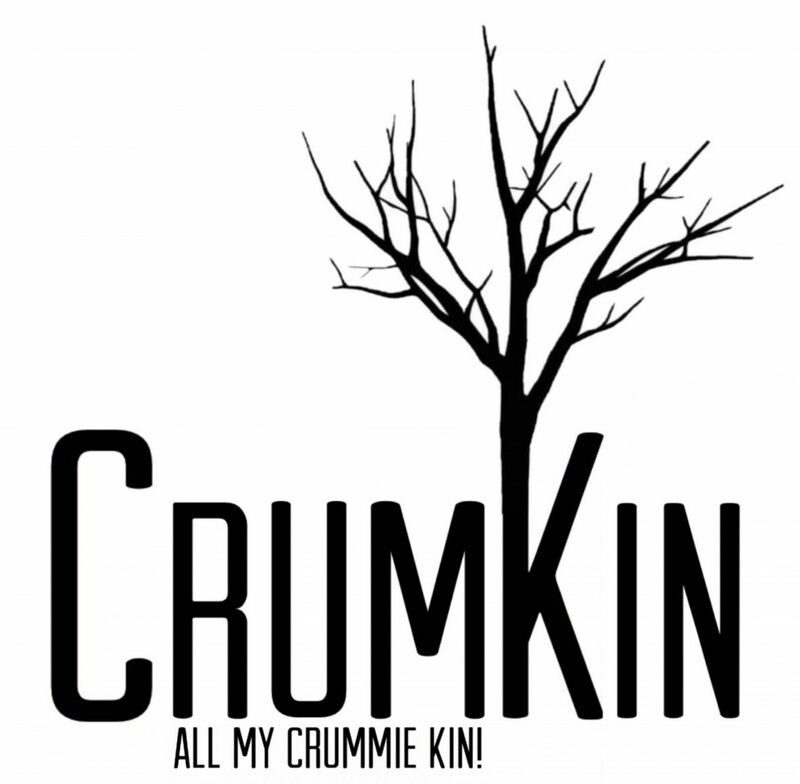 If you would like a copy without the watermark please email me at crumkin1@gmail.com.